On the 14th November I will be sitting on the Romantic Fiction Panel as part of the 2015 Taunton Literary Festival! With fellow contemporary fiction and romance writers, Veronica Henry and Kate Lord Brown, I will be chatting about my work, writing, the bizarreness of life, and our never ending sources of inspiration. How can I be so confident that this is what we’ll be talking about? Well- I am not only a panellist, but will be juggling the role as host as well. 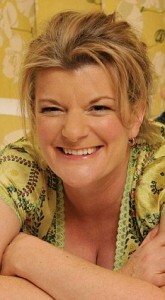 Kate Lord Brown is an internationally successful author. She was a finalist in ITV’s The People’s Author contest, and her novel ‘The Perfume Garden’ was shortlisted for the Romantic Novel of the Year 2014. She was regional winner of the BBC International Radio Playwriting competition, and she holds an MA in Creative Writing. Veronica Henry began her career as a secretary on ‘The Archers’ before turning her hand to scriptwriting. 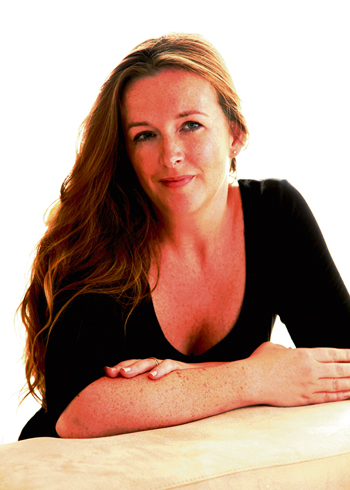 She has written for some of our best loved television dramas, including Heartbeat and Holby City. She writes escapist fiction with an edge – her most recent book is The Beach Hut Next Door – a sequel to The Beach Hut. A Night on the Orient Express won Romantic Novel of the Year in 2014. She had also written a Quick Read, called A Sea Change. Her thirteenth High Tide is available from September 2015. 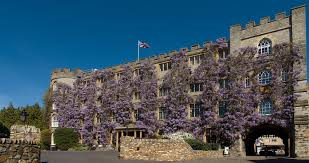 If you’d like to come along to the beautiful Castle Hotel in Taunton at 2pm on 14th November, we’d love to see you. Organised by Brendon Books, the Taunton Literary Festival runs from 7th-28th November, and features an incredible line up of guests, including Martin Bell, Gervase Phinn, Michel Jecks, Douglas Hurd, Karen Maitland.